Stikbots are easy-to-pose figures that are ready for your next Stikbot Movie! Stikbot figures are built with suction cup hands and feet, which can stick to almost any flat surface. ! 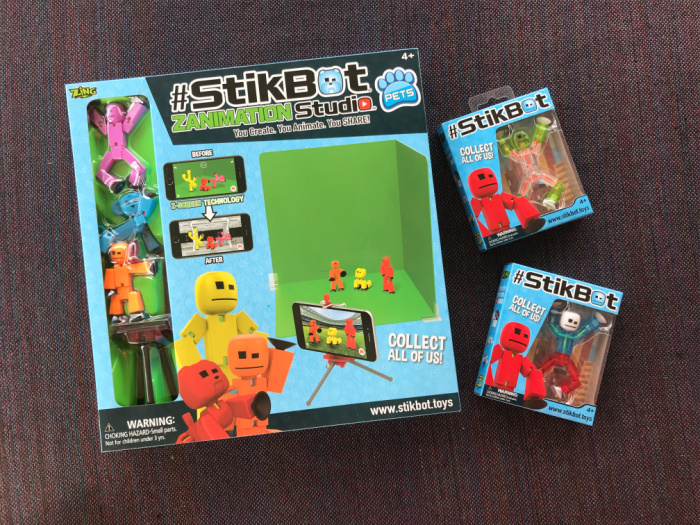 With the free Stikbot Studio app, available on iOS and Android, kids can snap individual photos and stitch them together into a film, complete with built-in music and sound effect options. Users can share their creations using #Stikbot and see what others are making all over the world! Here is just a sample of what fun and endless creativity you can create with Stikbots! Imagine the cartoon stills creation of yesterday, but in a more hi-tech, digital world today. Stikbots allow you to bring animation to an entirely new level. With Stikbots Zanimation Studio you can create – animate – share. The possibilities are endless. Do you have some ideas that you are ready to share with the world? Put them to the test with Stikbots. Great way to get your ideas out there, even if you are shy in front of the camera. 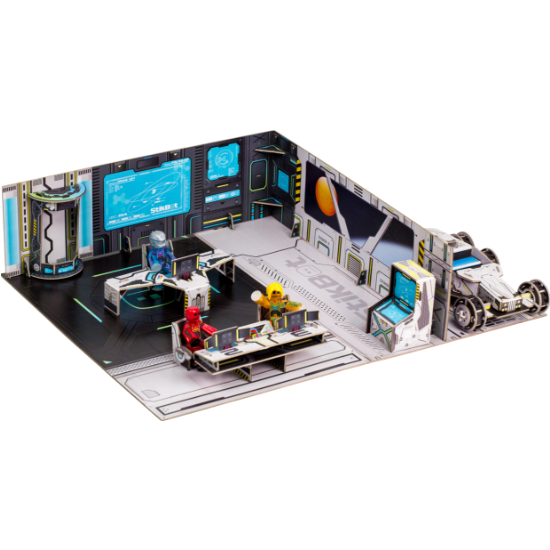 Stikbots come in so many different forms from Solid colors, multi-colored, monsters, pets, action packs and movie set accessories. They make great Easter Basket stuffers for little ones. Do you have some Stikbot creations that you have already shared with the digital world? Share your thoughts in the comments below on how you would put Stikbots to the test. I have never heard of these. Sounds like it would be fun to play with!